Mantel, mantel-shelf or mantelpiece are the names used for a type of construction framing the opening of a fireplace and usually covering part of the chimney-breast in a more or less decorative way. It is the focal point of a home and the stage that tells a story. To display only photographs on a mantel is a bit diminishing for the fireplace itself, since it is an opportunity to make a dreamy display vignette of antique objects found in flea markets, or during traveling. 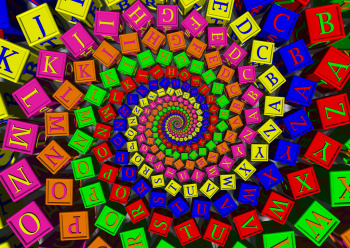 It is a place where colors can have a voice when a monochromatic color dominates the room, or a way to display arts and craft that perhaps you create. Then comes Christmas with endless possibilities and decorating a mantel becomes almost obligatory. In any case a mantel is something to cover, envelope and conceal the black hole of the hearth. (Clicl on each photo to view it larger). 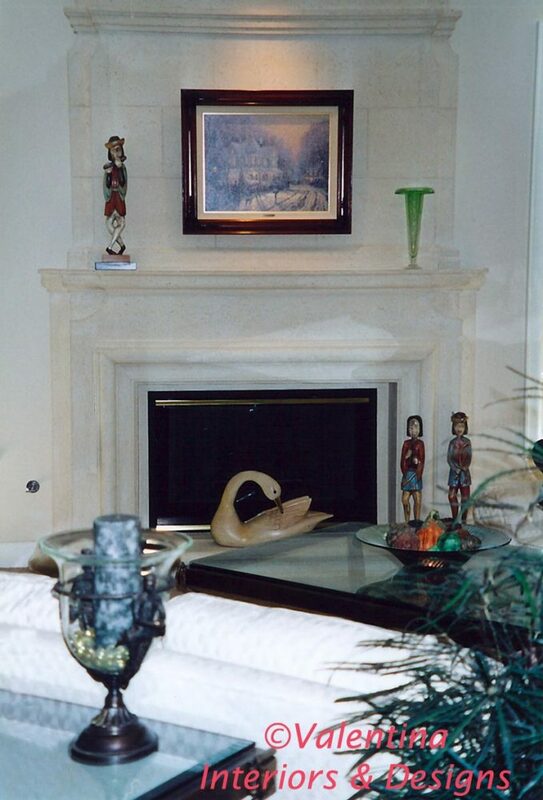 Mantels follow the architectural style of the house. I have seen many examples in Gothic, Renaissance, Louis XIV, XV and XVI, Empire, Marie Antoinette and so many more styles, but I think the most popular and pleasing is the Colonial mantel, both in the old and modern style. 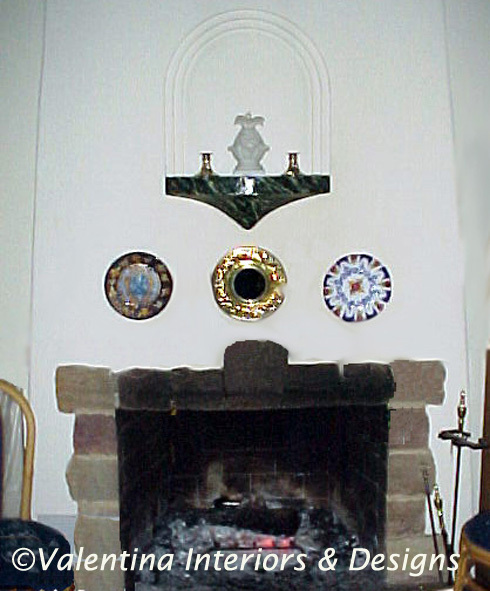 The Victorian mantel refers to the style created during the long reign of Queen Victoria of United Kingdom, a period stretching from 1837-1901. In Victorian times women sat by the fireplace to read, sipping tea or embroider with women, while men stood by the mantel to talk about important issues with men and various odd objects found their place on the mantel. Victorian mantels today are standard design with many modern furniture companies and are popular with builders, as this style is linear, not too ornate, but elegant enough to mix with any mélange of décor. In today’s homes, often a huge black plasma T.V. is propped on top of the mantel, disturbing perhaps a beautiful room setting. Not always I win this battle with the youngest clients who like to stick the black monster plasma T.V. over the mantel. Most people don’t know that when the T.V. is not on, the front black screen is easy concealable with a picture of your liking, remotely controlled to disappear into the T.V. casing made for this purpose. However, I rather see a huge mirror on top of the mantel to reflect the beauty in the room and enjoy the sound of a crackling fire with a book. 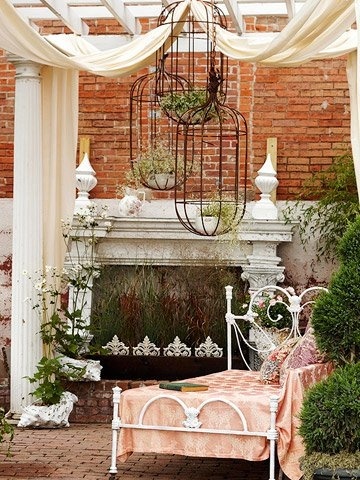 If there is no fireplace in the house and you like to create the feeling of it, find an inexpensive mantel at architectural salvage yard and nail it to the wall, as shown in one of my garden photos. Of course, any salvage piece can have a second life as something else and not what was originally intended for. 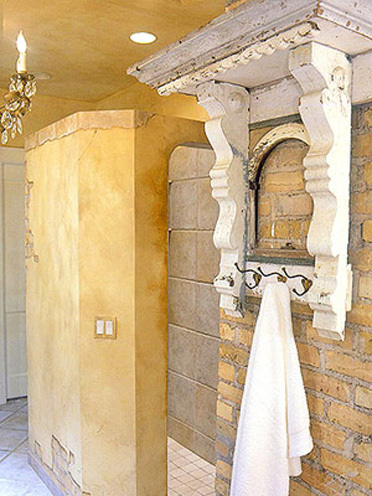 In the bathroom photo, in fact a mantel has been turned into an ornate towel holder, just by adding metal hooks. 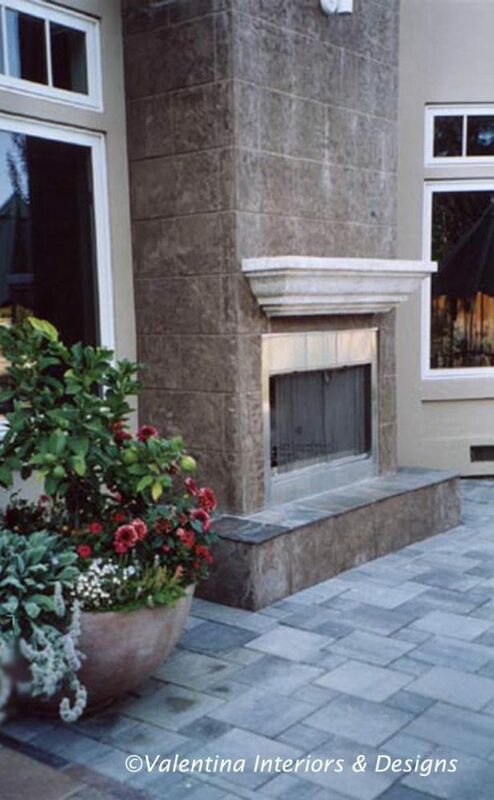 Mantels over outdoor fireplaces often will be used to rest your guests drinking glasses. 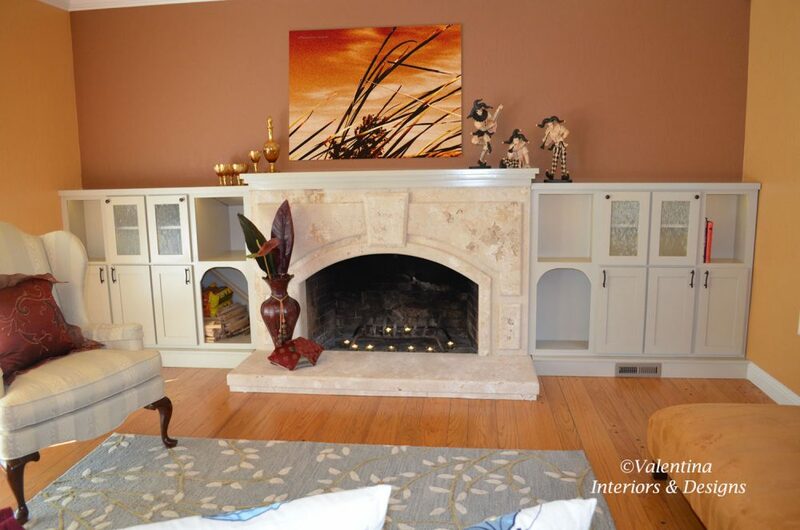 Get creative with your own mantel vignette, this is an art form. Anything goes grouped in odd numbers. I am here if you need help, my Skype line is always open. Ciao. 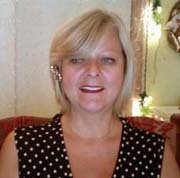 Valentina Cirasola is an Italian interior designer in business since 1990. She is passionate about colors and all expressive arts. She is a “colorist”. 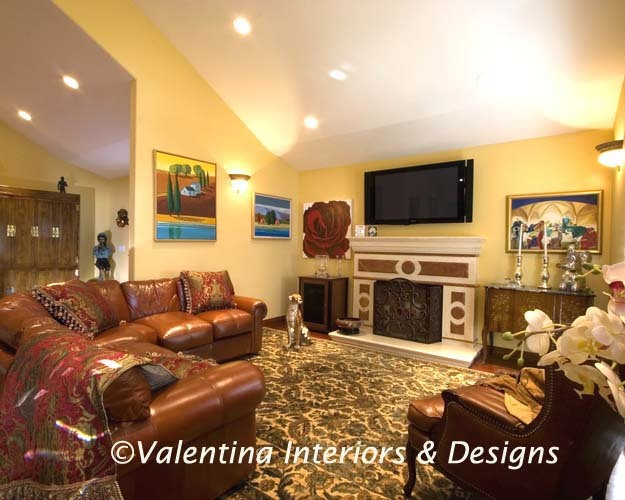 To her, selecting art means to bring out the best energy of her clients and nourish their soul. Right now our tv blocks the mantel completely and we have to block the fireplace because our cat kept trying to climb up it. It’s a shame really. You might have a better place in the room for the T.V. Thank you Natalia, you are very kind. I accept it with pleasure. Thank you Sindy. Just returned yesterday from Europe. I will visit you soon. 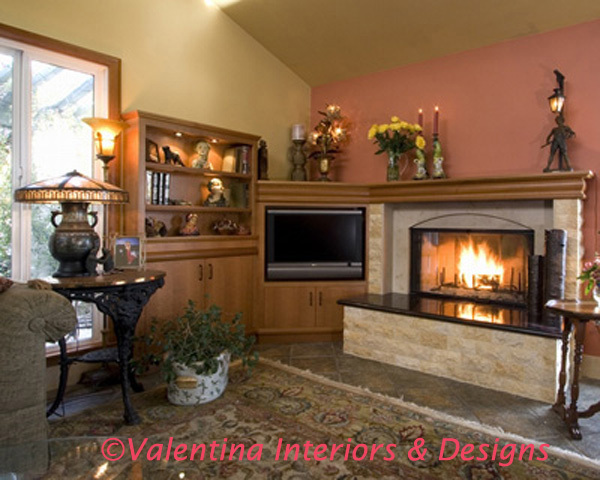 Hi Valentina, Beautiful designs for mantels! BHG outdoor is so cool. Thank you for sharing your ideas. Thank you Amy. I think having an outdoor room in the garden as an addition to relaxation is so cool. Mantels on 1 Maggio. Did you plan that? Nice interior shots. Buona festa! Well, Tom, you know is not holiday in the US and since I made a video on what to do when the fireplace is not on, I thought it’s a good time to talk about the mantel too. Buona Festa a te e non lavorare troppo! I will look into that link, thank you for letting me know. I appreciate you taking time for commenting. Thank you for stopping by.